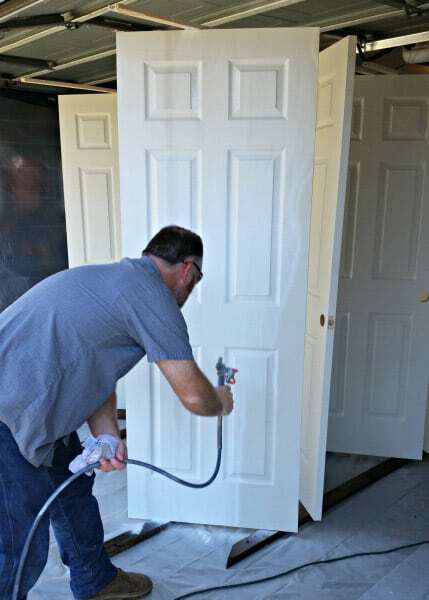 Madison Door Repair, Replacement, and Installation - Save BIG!! Installation of new doors, including security doors, storm doors, pocket doors, dutch doors, sliding doors, and even garage doors! High quality workers – Mark has over 30 years experience building high-end custom homes, if anyone knows the importance of quality, it’s Mark. 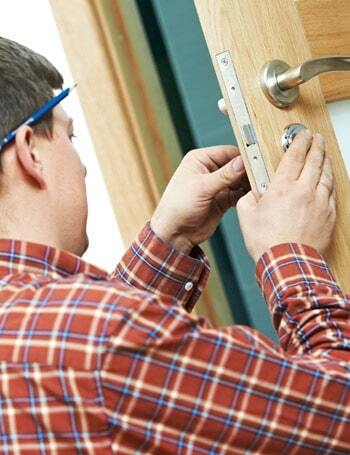 We’re here to help you with your door repair, replacement, and installation needs. Give us a call today to have Mark give you a free estimate, we’re available 8am-8pm ready to serve you. We can handle projects of any size in a time-efficient manner. We look working with you.